Welcome to our brand new blog to tell you all you need to know about our audio and visual hire and installation services. 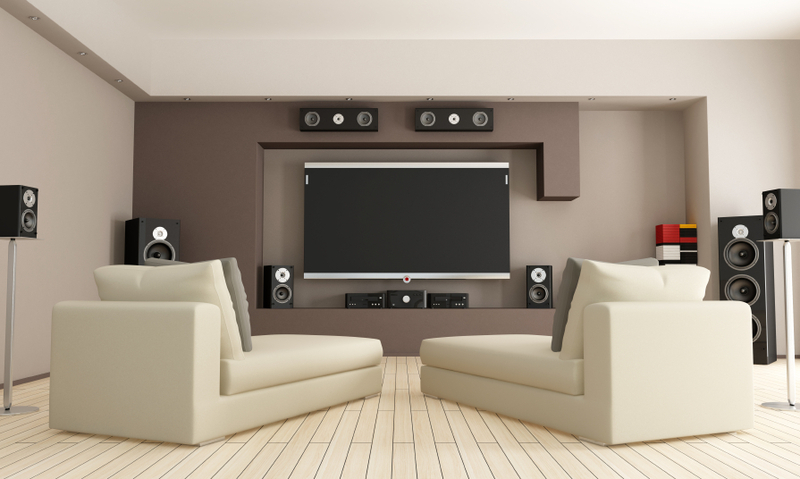 Soundsmith can provide you with anything from SMART interactive whiteboards for company use or bespoke home cinema systems to have in your own living room for your own personal enjoyment! Within our blog posts we’ll give our advice on how you can get the most out of your business with the use of our state of the art equipment. 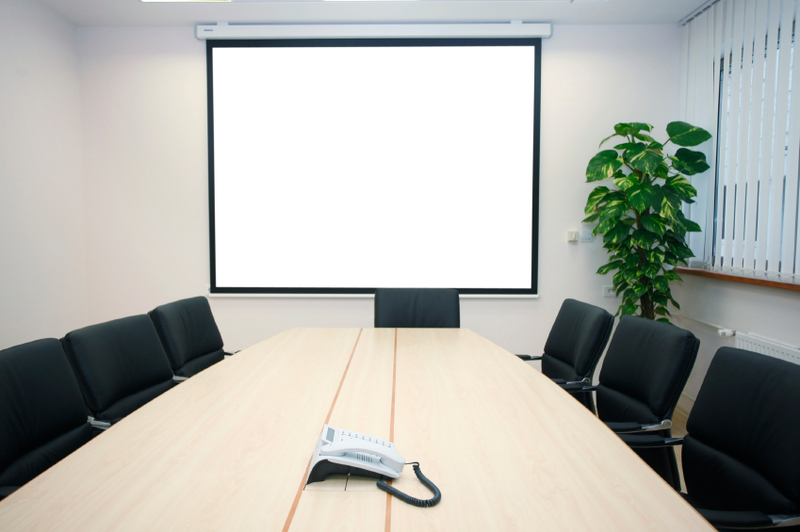 For example, using projectors and interactive whiteboards for presentations and meetings are great for engaging audiences. If you don’t feel like committing to an investment in our equipment, then you could take advantage of our system hire to get a feel for how it might benefit your company. 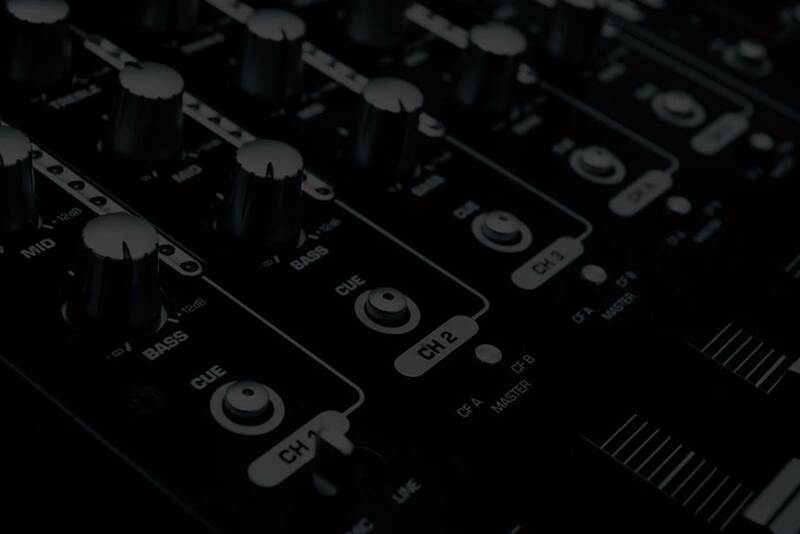 If you regularly check back with us, we can offer you further information on the advantages of audio and visual equipment from both technical and social perspectives. You don’t need to be a technical wizard to use our systems, as they’re easy to use – but if you require training then we can offer you step by step guidance on all the different features as part of our interactive product training packages. But if there’s any of our services that you would like more information about, then upcoming posts will provide details about each of our services as well as suggestions about the different instances where you might need the aid of our equipment. Soundsmith hold a range of products to suit any space, for public or private use, so feel free to browse our list of services on our website and the different businesses we can cater for. If you feel like you could be one of them, then contact us at 01539 737728 to experience the advantages of our audio visual hire in Liverpool and Manchester. This entry was posted in Services on January 19, 2016 by admin.